Wanted man, Rommel Daniel is considered to be armed and dangerous. UPDATE [September 18]: Police have reported that Rommel Daniel is now in their custody. 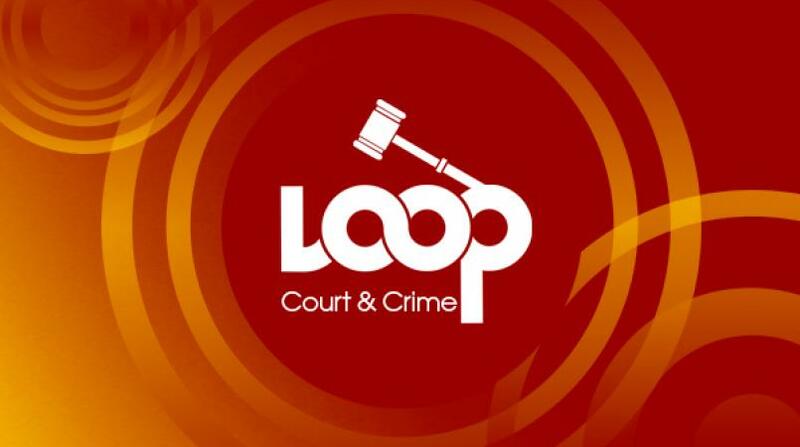 The Royal Barbados Police Force is seeking the assistance of the public in locating a man wanted in connection with serious criminal matters. 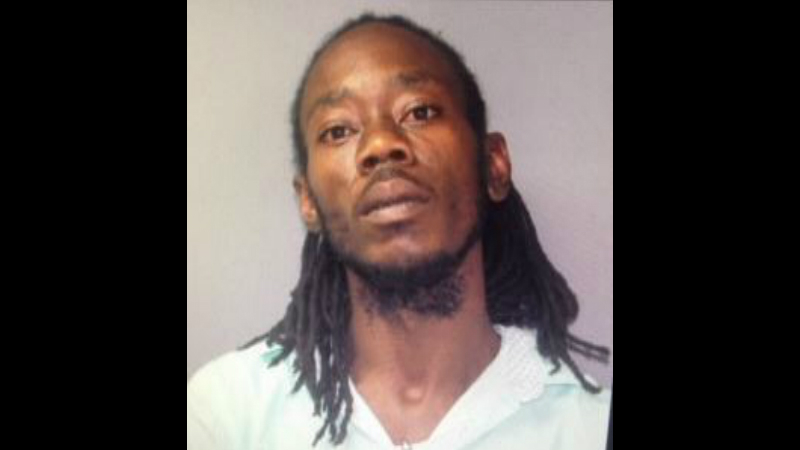 Wanted is Rommel Antonio Larone Daniel, alias "Ras", "Mapp", "Swagga", Spragga Benz". He is 35 years, and his last known address is Airy Cot, Saint Thomas. Police say he is considered to be armed and dangerous. Daniel is about 5’10” in height, slim built, brown eyes, dark complexion, has a broad nose, large protruding ears and thick lips. He has a small beard and locs hairstyle. Daniel is advised that he can present himself to the District ‘E’ Police Station, accompanied by an attorney-at-law of his choice. Any person, who may know the whereabouts of Rommel Antonio Larone Daniel, is asked to contact the Police Emergency at telephone number ‘211’, Crime Stoppers at 1-800-TIPS (8477), or the nearest police station. 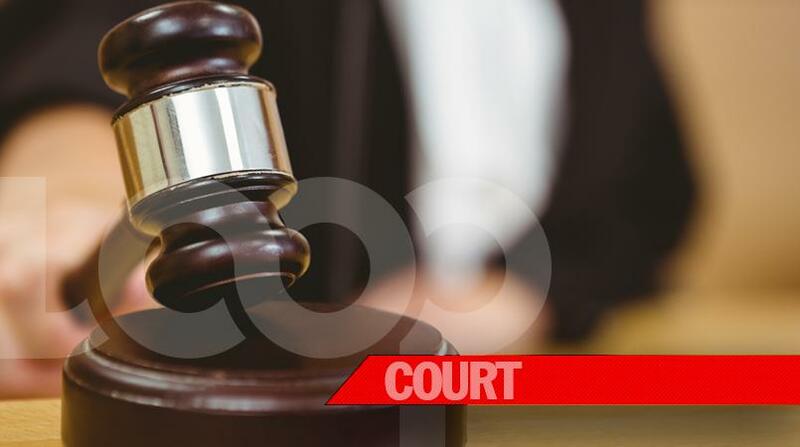 The public is reminded that it is a serious offence to harbour or assist wanted persons; any person caught committing this offence may be prosecuted.